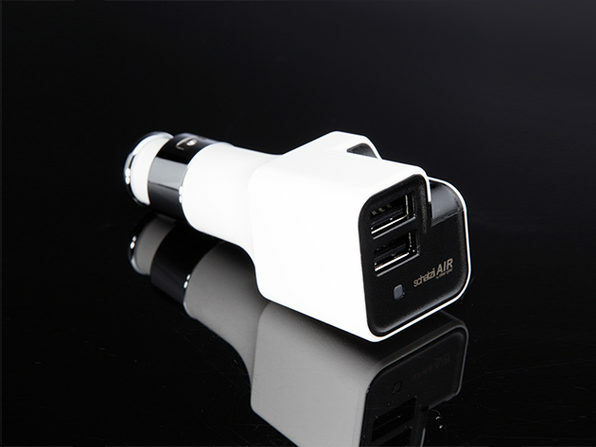 The T-BONE Car Charger has it all. 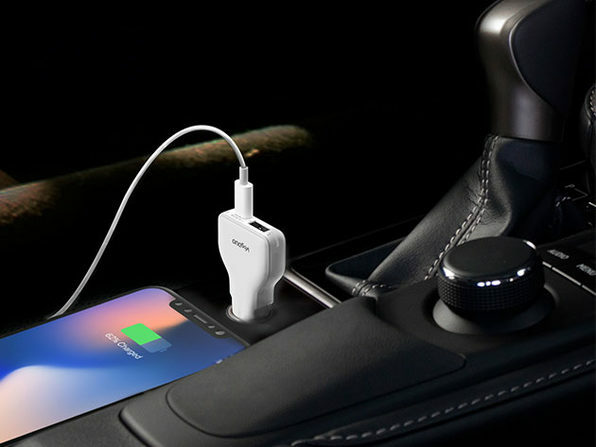 It's a car charger that doubles as a 2600mAh power bank, which provides up to 200% charge for your smartphone outside of your vehicle. 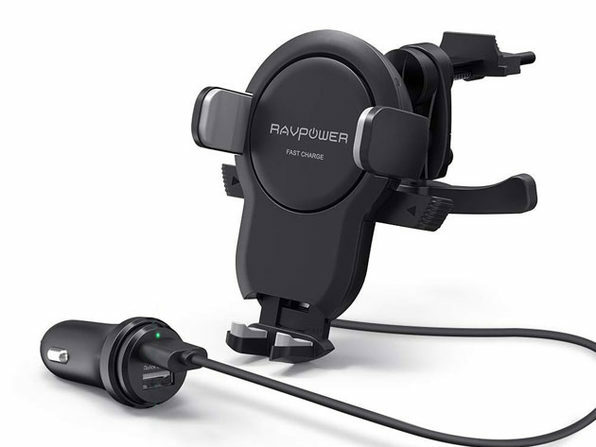 It has two USB ports, so you can power up both your phone and tablet at once (not to mention a fast-charging port for your tablet). 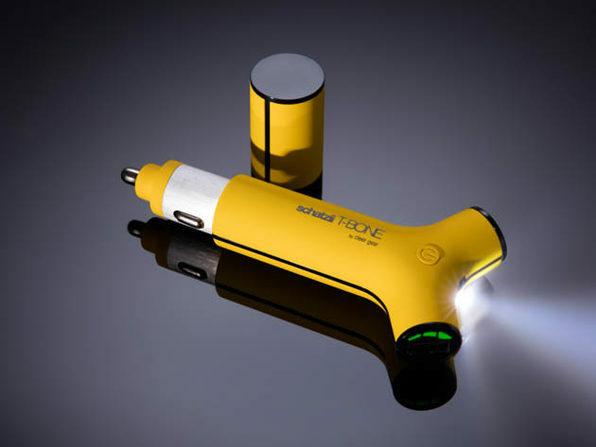 And it packs a bright LED torch flashlight to guide you through dark times. 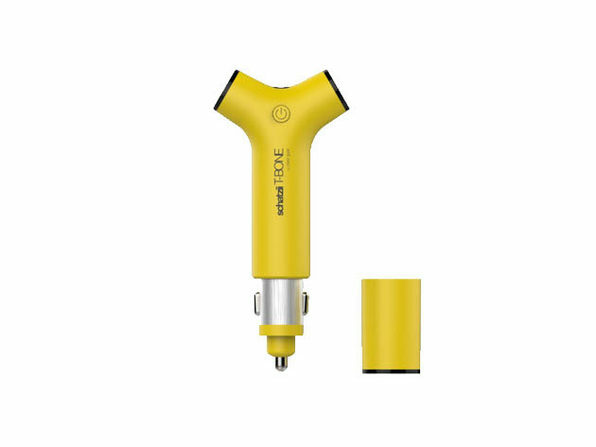 For T-BONE All-In-One Car Charger in yellow. 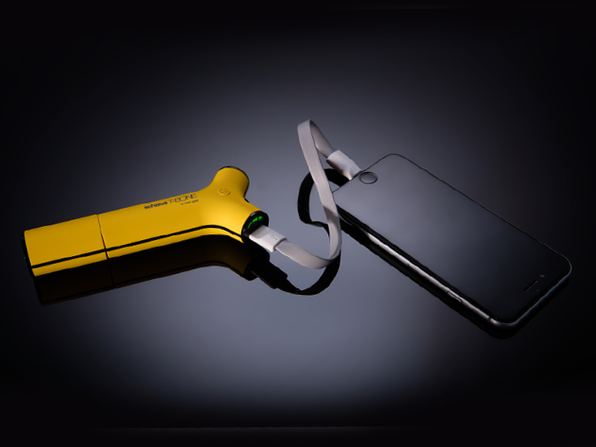 To purchase in black, see drop-down above.